Michael Essien is reportedly in talks with several clubs in K League, according to reports from South Korea. Essien signed a one-year deal with Indonesian club Persib Bandung as a free agent last March. The deal also includes the option of an extension should the Ghanaian performs well. 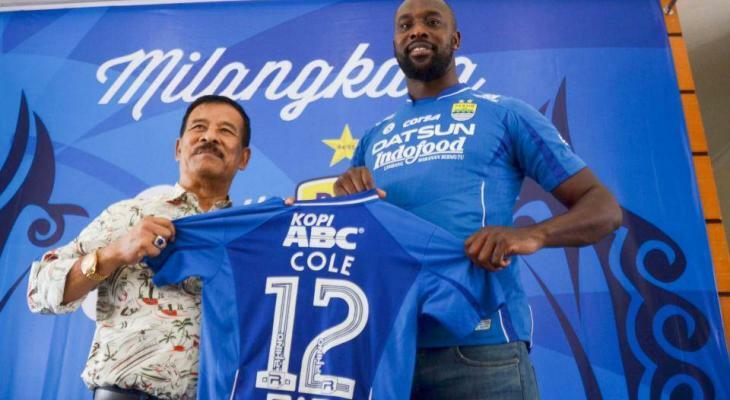 Although several English Championship clubs and Chinese outfits are believed to be interested in Essien’s services, the former Chelsea midfielder decided to stay at Indonesia Liga 1, according to his agent. 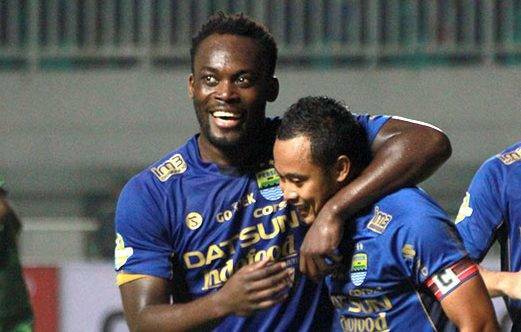 During his spell at Persib Bandung, Essien made 29 appearances and scored one goal. The 35-year-old, who has two months left on his contract, has been on holiday. However, reports in Indonesia suggest he would not return to the country.